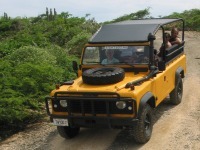 You will be picked up at your hotel and given a briefing and safety instructions by our guide/driven in reference to driving in open vehicles, specifically in the "wild Curacao" terrain. Your off road adventure starts at the San Pedro heights/HATO planes where you will get a lot of information about the island and it’s nature, including a visit to the famous "Which craft" cave. After enjoying a lunch (meals not included), we will enter the main park. The Christoffel National Park is a combination of beautiful nature and amazing historical sites from the time of the slave trade and huge slave plantations. 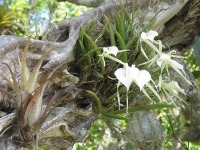 We will also drive through an off road area filled with orchids, birds of prey and sometimes even deer. Other highlights of the tour are some amazing views some of them more than a 1000 feet above sea level. Including Driver/guide, tour and information on the island, off road safari experience, desert tour, entrance fee Christoffel National park, historical tour at plantation, orchid route, viewing points. Water. *Lunch stop does not include lunch itself.  *There is no minimum/maximum height restriction for participation. *There is no minimum/maximum weight restriction for participation. *Participants should NOT have any back problems.